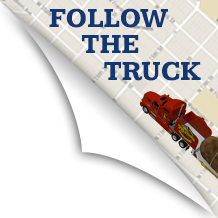 Pasadena’s 18-foot-tall Fork in the Road may have finally met its match Tuesday: A six-ton potato made a stop just in time for lunch. 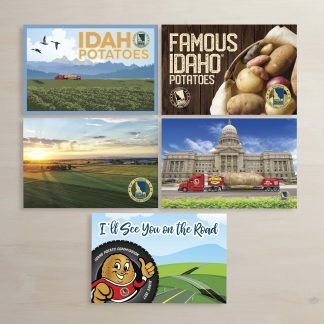 The Great Big Idaho Potato Truck made the stop at the Fork Tuesday as part of a tour to celebrate the 75th anniversary of the Idaho Potato Commission. 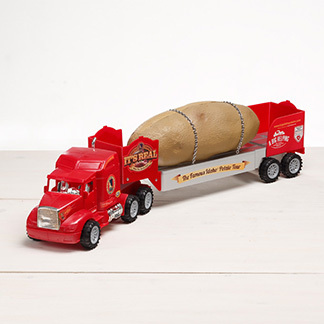 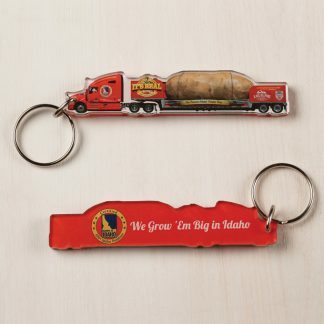 The fork may have trouble piercing the steel-framed polymer-concrete spud, which also serves as a storage container for food donations collected for the Meals on Wheels Association of America.